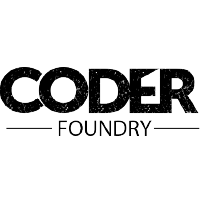 Coder Foundry is a 12 week onsite coding academy with focus on .NET, MVC, C#, and AngularJS. 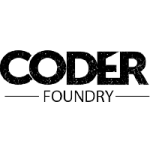 Coder Foundry has two programs, one for beginners looking to break into the industry with the right skills to land their first job. Coder Foundry has a Master program for seasoned professionals looking to update their skill set with Microsoft centric technologies that comes with a job placement guarantee. Our college-level professor and professional coders lead the instruction and teach you the skills while a full time job placement agent lands you the dream job. Perfect for Beginners, Entrepreneurs, Designers, & Seasoned Professionals looking for a dedicated team to get them to the next step in their career.